The study will be published in the Sept. 12 edition of the scientific journal, Nature. Additional data from the research has been made available online. 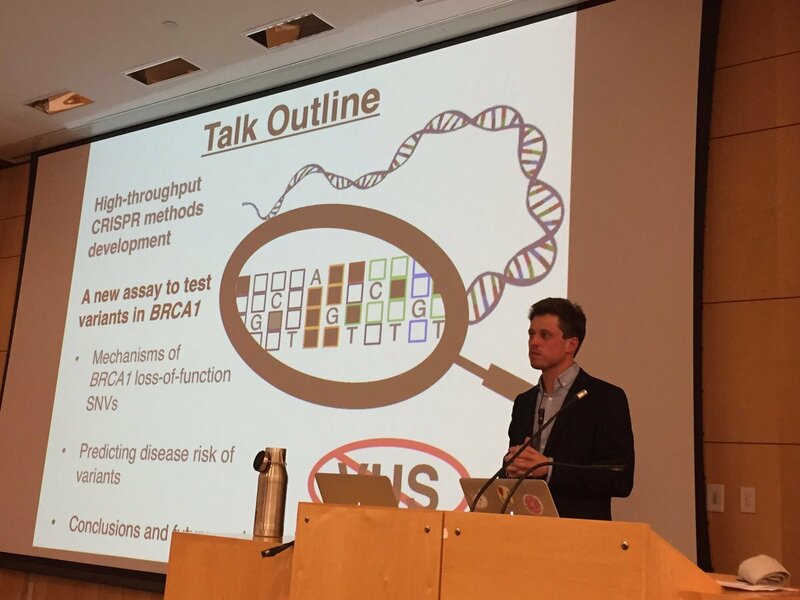 The BRCA1 gene suppresses tumors, but the exact mechanisms by which is does this are not fully understood. Certain mutations in the gene are known to predispose women to breast and ovarian cancers. If a healthy woman undergoes genetic testing and a cancer-predisposing mutation is found, surgery or more frequent screening can greatly reduce her risk of ever getting those types of cancer. The BRCA1 gene has been sequenced in millions of women in the United States alone over the past decade. The idea that mutations in a gene could account for some cases of breast cancer, as well as the mapping of the BRCA1 gene’s location on chromosome 17, was proposed in 1990 by geneticist and epidemiologist Mary-Clare King, after reviewing breast cancer inheritance patterns in families. King joined the UW medical school faculty in 1995. 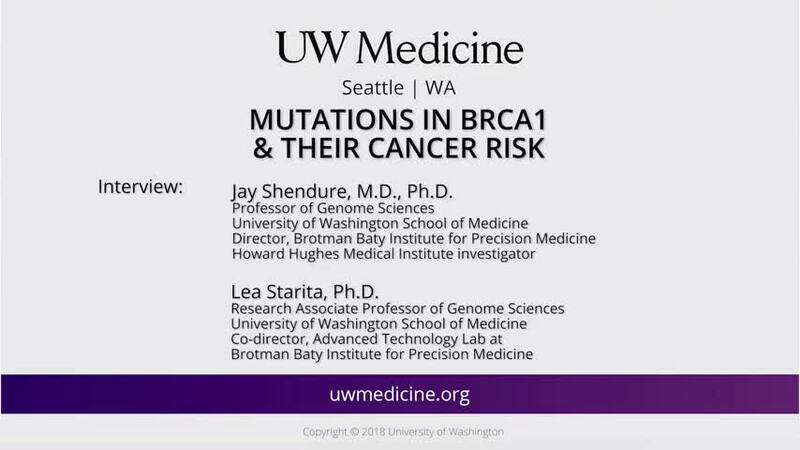 “The challenge with BRCA1 testing, and with genetic testing more generally, is even though the cost of genome sequencing has plummeted, we continue to have trouble interpreting what that information means,” Shendure said. To help clinicians and patients obtain better information about genetic variants, Findlay developed a research approach called ‘saturation genome editing’. This method relies on CRISPR, an enzyme tool that cuts strands of DNA to modify its sequence. With it, they made thousands of miniscule revisions in the BRCA1 gene, even changes that have not yet been seen in a human. Then the scientists measured the effects of each mutation to see which ones caused problems in human cells growing in a dish.